At Cardiology Now, board-certified cardiologist Abid Husain, MD, FACC, makes it easy for you to get the best cardiology diagnostic testing in the Denver and Englewood, Colorado, area. Stress test, echocardiogram, electrocardiogram, carotid ultrasound, and much more are available for same day or next day appointments. To get the best cardiology testing with fast results, reach out through the online tool or by phone now. When do I need cardiology diagnostic testing? There are also uncontrollable heart disease risk factors, including advanced age and family history of heart disease. You may also need cardiology diagnostic testing to monitor your heart condition if you’ve had previous heart problems, if you have heart surgery scheduled, or if you’re starting a cardiac rehab program soon. Which cardiology diagnostic tests will I need? There are a number of different cardiology tests available at Cardiology Now. Dr. Husain may perform one or more of the following tests, based on your needs. An EKG checks heart electrical activity. EKGs are usually done on-site at Cardiology Now, but if you need a more in-depth EKG you’ll wear a Holter or event monitor to record your heart activity for a day or longer. An echocardiogram is a heart ultrasound. The sound waves create clear moving pictures of your heart, which allows Dr. Husain to diagnose structural and functional issues with the heart chambers and valves. A stress test records your heart activity while you’re exercising. If you can’t exercise for health reasons, you can still have a stress test using an injected medication that simulates the physical effects of exercise. A carotid ultrasound captures images of the carotid arteries that move blood from your heart to your brain. Your doctor may prescribe this diagnostic test if you had a stroke recently, or if you’re at risk for stroke. 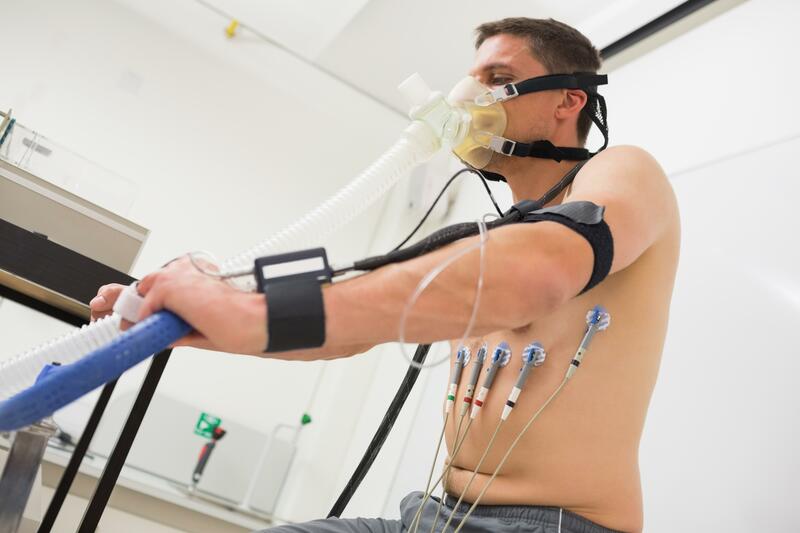 How do I prepare for cardiology diagnostic testing? A Cardiology Now team member advises you about preparation based on which tests you’re having and your specific situation. You may need to fast for several hours, discontinue certain medications, or make other temporary changes. Proper preparation means clear test results and reduces the need for re-testing. Cardiology Now cardiologist Dr. Husain is here to help with all types of cardiology diagnostic testing. To get reasonably priced testing with same-day results, call the office or use online booking today.